Vhoto – Photos from Video! Record video with Vhoto, or import your existing videos. 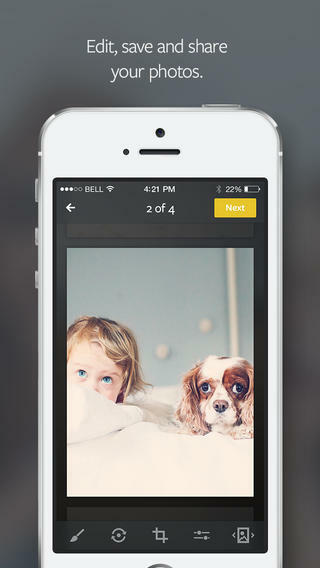 Vhoto instantly finds you the best photos hidden inside. Why choose between photos and video? With Vhoto, you get both! 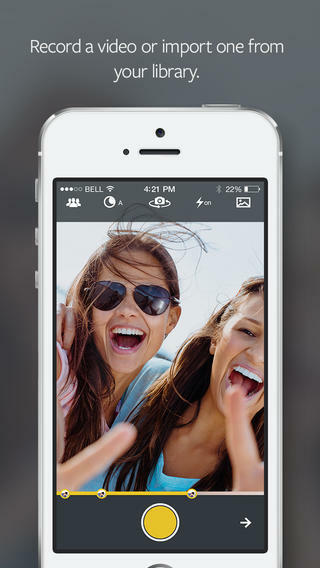 Vhoto makes it easy and fun to get pics of parties, pets, kids, selfies and sports. Never miss a moment! 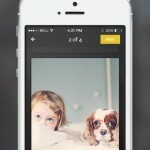 Vhoto is easy to use and always free. 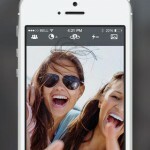 Get photos AND videos of every moment. Use the Vhoto camera to record video, or import your existing videos. 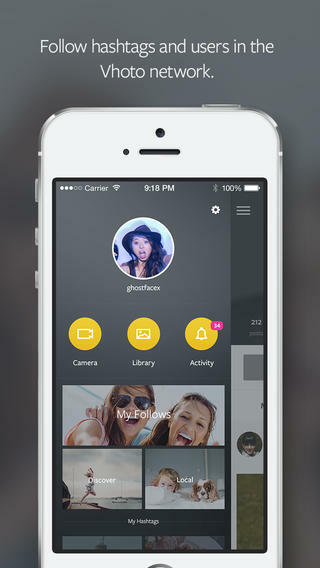 Vhoto’s Chooser looks at hundreds of still photos hidden inside your videos and finds you the best pics. 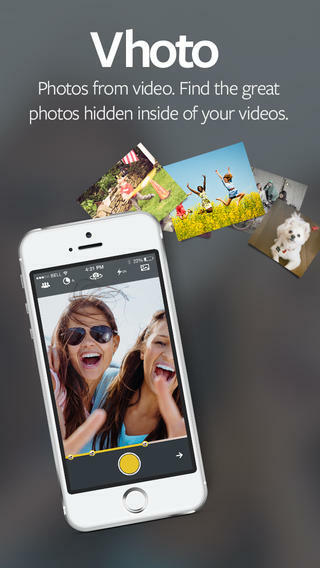 Vhoto is the Smarter Camera – it learns what you like as you use it. Tap the screen while recording video to tell Vhoto to focus on that part of the shot. Turn the camera and Vhoto knows you’re interested in a new set of images. The more you use Vhoto, the better photos you’ll find! PLUS Vhoto’s new computer vision technology gets you great photos indoors and outdoors, in all lighting conditions. Vhoto offers a unique set of filters and editing options so you can get your perfect pics “just right”. Save your photos to your camera roll. 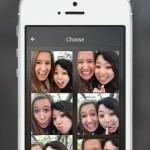 Share photos to Instagram, Facebook or Twitter. 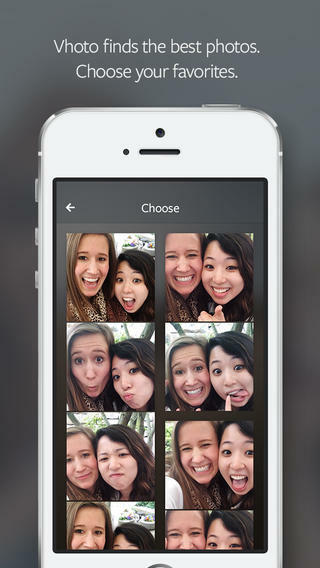 Send photos to your friends and family via email or text. 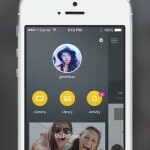 Vhoto’s new social network lets you find and follow hashtag topics featuring photos shared by other Vhoto users. Make your own hashtags, or follow the ones that interest you. 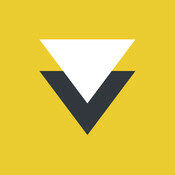 Use Vhoto’s local channel to find out what’s trending near you. See the most popular photos and posters for every hashtag. 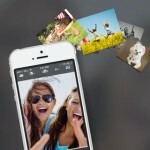 Vhoto works on most versions of iPhone and iPod Touch. It’s fast, easy and free. Vhoto needs the advanced features available only on the iPhone 4s, iPhone 5, iPhone 5c, iPhone 5s and on iPod touch (5th generation). Vhoto will not run on iPhone 4 or earlier models. +Continuous Recording for iPhone 5, iPhone 5c, and iPhone 5s.